From Bernie Sanders to Boots Riley, from Marcia Moody to Jane McAlevey, we celebrate nineteen activists, movements and politicians. The Nation’s annual Most Valuable Progressives Honor Roll has been going strong for the better part of a decade, and its alumni are moving up. Elizabeth Warren is now a senator-elect. Keith Ellison and Raúl Grijalva co-chair the Congressional Progressive Caucus. Two of our most valuable state legislators were elected to Congress on November 6: Wisconsin’s Mark Pocan and Arizona’s Kyrsten Sinema. Ed Schultz has a prime-time show on MSNBC. The Dream Act dreamers spoke from the podium of the Democratic National Convention, and President Obama and Vice President Biden hailed their courage. But after a long election season and a hopeful outcome, there is still work to be done. Here are some of the Americans doing it. The first senator whose re-election was announced on November 6 wasn’t a Democrat or a Republican; it was independent progressive Bernie Sanders from Vermont. And cheers went up in union halls and campaign offices across the country. Why? Because though he remains intensely focused on the concerns of Vermonters and the fights in the Senate, Sanders has broken the boundaries of conventional politics. By refusing to bend to the compromises and spin of Washington, he has made himself the conscience of the fiscal cliff fight. That’s to be expected. In every austerity debate, Sanders has been resolute, championing Social Security, Medicare and Medicaid; defending the Postal Service against privatization threats; and opposing media consolidation schemes—whether they’re proposed by reactionary Republicans or disappointing Democrats. 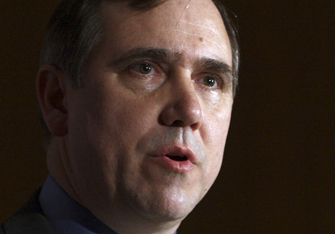 Among the new generation of Democratic senators elected in the past several years, none has been so steadfastly determined to forge progressive solutions as Oregon’s Jeff Merkley. A frequent ally of stalwarts like Sanders and Tom Harkin, Merkley has also been willing to strike out on his own to pick big fights for big reforms. On the Banking Committee, he has pushed hard for crackdowns on Wall Street abuses and for aid to Americans struggling to keep their homes. As a key member of the Environment and Public Works Committee, he’s battled to increase spending on vital infrastructure projects and worked to prevent the closing of rural post offices. Above all, Merkley is fighting to “Fix the Senate Now.” Increasingly frustrated by the Republicans’ “fake filibusters,” which have blocked action on popular legislation, Merkley teamed up with Senator Tom Udall to develop a way to end these abuses. Under their plan, the filibuster would be restored as an honest and transparent tool whereby senators who dissent must do so publicly. Think Jefferson Smith, Jimmy Stewart’s iconic character in Mr. Smith Goes to Washington—who, much like Merkley, hailed from a Western state and refused to compromise his principles to get along in the Senate. The House will lose some of its most independent and progressive members at the end of the current term, including Representatives Dennis Kucinich and Lynn Woolsey. One of their closest allies was Wisconsin’s Tammy Baldwin, who joined Kucinich and Woolsey as a core member of the Congressional Progressive Caucus and voted with them in opposing the Patriot Act, the Iraq War, Wall Street–sponsored trade deals and the gutting of the Glass-Steagall Act’s financial regulation. 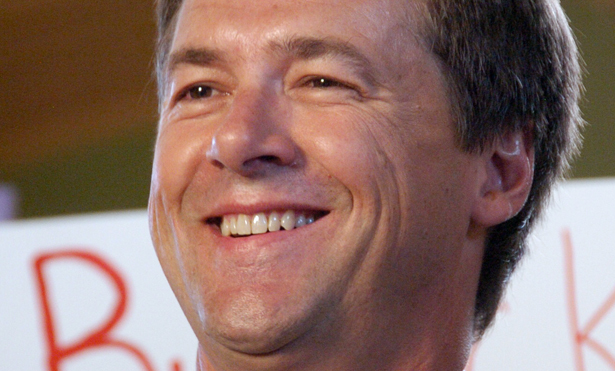 But Baldwin did not leave in defeat or retirement; she’s moving up to the Senate. That she had served in the House as a progressive and an out lesbian led Beltway insiders to question whether she could win a Senate contest in a battleground state. But Baldwin—who, like Ohio Senator Sherrod Brown, embraced the labor rights struggles of 2011 and ‘12—believed she could run as an advocate for working families and win. She was right. Despite brutal attacks on her advocacy of nuclear disarmament and her sensible votes to dial down tensions with Iran, she won by six points. Baldwin leaves the House as a most valuable member who has taught colleagues and newcomers (including her able successor, Mark Pocan) a dramatic message: progressives do not have to compromise to get things done or get elected to higher office. When congressional Democrats needed an example of a Democratic governor who was the antithesis of Wisconsin’s right-wing, anti-labor firebrand Scott Walker, they picked Vermont’s easygoing Peter Shumlin, who told the House Oversight Committee, “What is puzzling to me about the current debate about state budgets is that the focus has been not on bringing people together to solve common problems, like we have done in Vermont, but on division and blame. I do not believe that those to blame for our current financial troubles are our law enforcement officers, firefighters and other state employees whose services we take for granted.” Not many governors talk like that—or mean it. 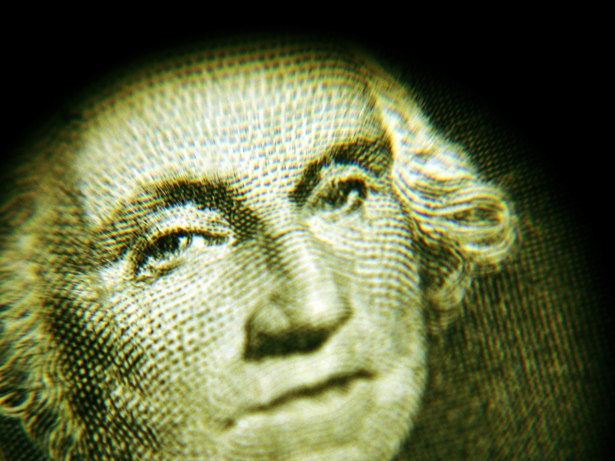 Even fewer take on the challenges of state budgeting in realistic ways. 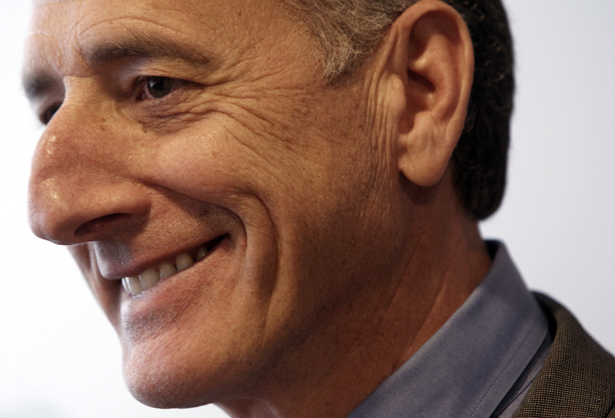 Shumlin has, including as a champion of single-payer healthcare reform. 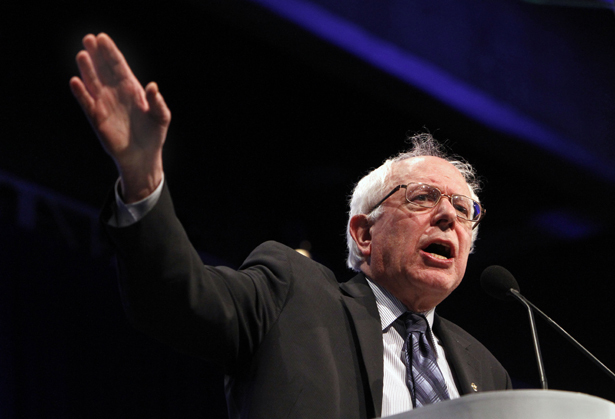 Senator Sanders hails the state’s Medicare for All push as a national model. Shumlin, recently re-elected with 58 percent of the vote, will keep up that pressure in his new role as chair of the Democratic Governors Association. A 2004 backer of Howard Dean who heeded the Democracy for America call to get into politics at the grassroots, New Hampshire State Representative Marcia Moody was elected eight years ago as a last-minute write-in candidate. She’s been re-elected ever since as an uncompromising advocate of healthcare reform, environmental protection and renewable energy. She takes global warming seriously, supporting tax subsidies for homeowners who seek alternatives to fossil fuels. She takes marriage equality seriously, championing the right of lesbian and gay couples to marry. She takes worker rights seriously, fighting to raise the minimum wage and defeat anti-labor “right to work” legislation. But what’s really striking about Moody is her determination to put all the pieces together. When the machinations of the right-wing American Legislative Exchange Council were revealed (initially by the Center for Media and Democracy and The Nation; see our special issue “ALEC Exposed,” August 1/8, 2011), she began a tireless campaign to reveal the influence of ALEC’s corporate-sponsored “model legislation” in New Hampshire, and to challenge fellow legislators allied with the group. “Howard Dean said that politics isn’t a spectator sport. If you just vote, you get a D,” Moody says. “What you should do is devote three hours of your week to your favorite candidate. If you run for office, you get an A.” Moody gets an A+. 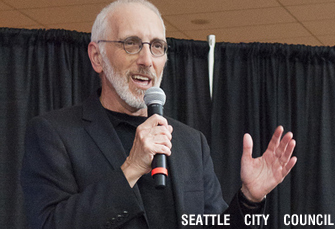 When Local Progress, a network of progressive local elected officials, was organized in 2012, its members chose veteran Seattle City Councilman Nick Licata as chair. That made sense: Licata has practiced local politics since 1998 as a bold advocate of progressive populist ideas. He was a sponsor of Seattle’s innovative paid-sick-leave law, and he’s been in the forefront of fights to prevent corporations and wealthy sports team owners from gouging taxpayers. He pursues these tough battles with a sense of humor, once co-chairing a group called Citizens for More Important Things to oppose over-the-top demands from professional sports teams for new taxpayer-funded stadiums. Politicians relied on them, pundits defended or decried them, and groups like Common Cause, Public Citizen and People for the American Way did their best to challenge them. But only Comedy Central’s Stephen Colbert unraveled the mysteries of Super PACs for most Americans. 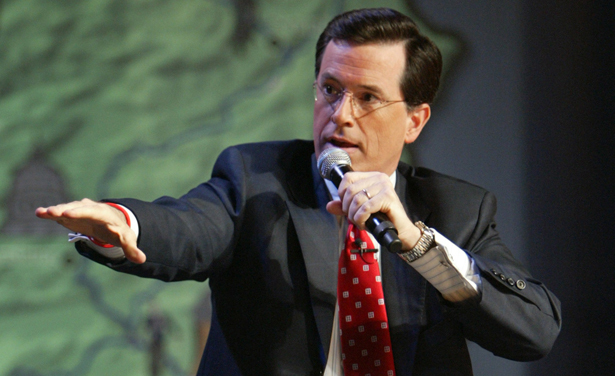 He made these arcane election fundraising vehicles the perfect punch line as he promoted his Colbert Super PAC—with the slogan “Making a Better Tomorrow, Tomorrow”—throughout the 2012 campaign. Colbert’s satire was a hoot. But as long as Super PACs continue to dominate our politics, the joke will be on the American people. The transformation of MSNBC from a network seeking its direction to one that defines the discussion was completed on Election Night 2012. 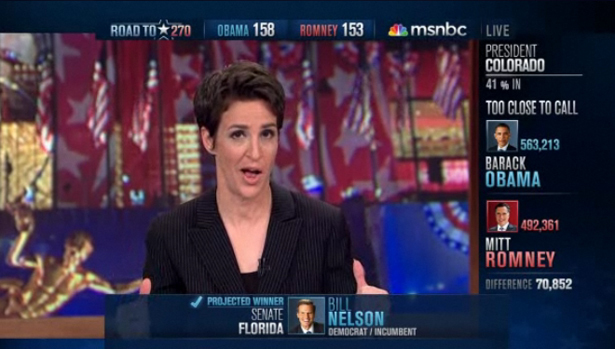 While Fox News struggled to accept Mitt Romney’s defeat, with Karl Rove melting down and Bill O’Reilly spinning bizarre new variations on Romney’s ”47 percent” slur, MSNBC’s coverage, as anchored by Rachel Maddow, was smart, professional and expansive when it came to providing insight into how and why progressives won. The network used correspondents (disclosure: including this writer) to get on-the-ground reports from union halls and campaign coordinating centers around the country. MSNBC pushed the discussion beyond the predictable inside-the-Beltway story lines, allowing Ed Schultz and Chris Hayes to go deep on discussions of the role of unions and workers in beating the big money that Rove thought would win the day. 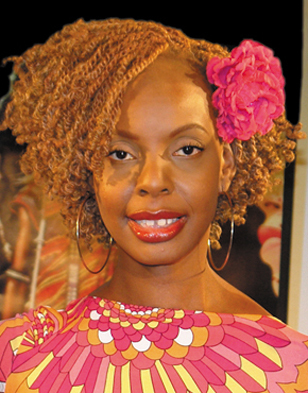 Raised in England and Africa as the daughter of a Ghanaian diplomat, Armah came to New York’s WBAI after establishing herself as a reporter for BBC Radio and BBC World Service and a presenter for the BBC TV series Black Britain. Internationally recognized for her explorations of issues relating to the African diaspora, she could easily have focused on international affairs. Instead, Armah devoted her show, Wakeup Call, to working people in New York, examining persistent poverty, violence and gentrification. She’s made morning drive time an emotionally engaged forum for discussions on race, gender, and economic and social justice. This was especially the case after Superstorm Sandy, when Armah and her fellow hosts scrambled not just to keep the station on-air but to reveal the storm’s hidden devastation. That’s what local radio should do, and it’s just one of the reasons that WBAI—a Pacifica station briefly forced off the air by Sandy’s flooding of lower Manhattan—deserves support (for more on the “Reboot WBAI” campaign, go to wbai.org). 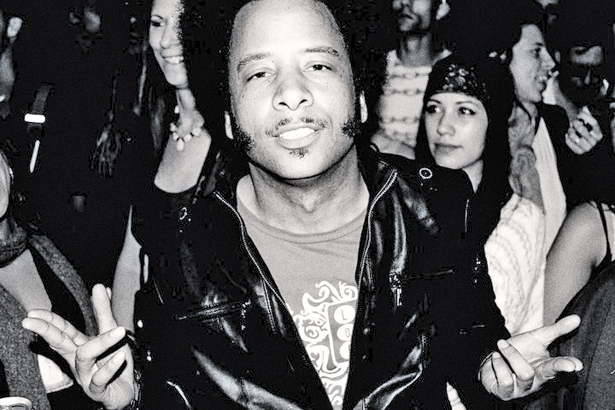 Two decades on, Oakland-based hip-hop radical Boots Riley keeps upping the ante. Inspired by Occupy and the militant labor mobilizations of 2011 and ‘12, the new album from Riley’s longtime group the Coup is a street-savvy, unapologetic manifesto for the 99 percent. A deeply soulful concept album that fuses rap, rock and funk, Sorry to Bother You is distinguished by some of the most politically charged and insightful lyrics of Riley’s career. And that’s remarkable for an artist whose genius for describing economic inequality, urban decay and social injustice was established long ago. Sorry to Bother You is no bother; it’s a transformative political statement. 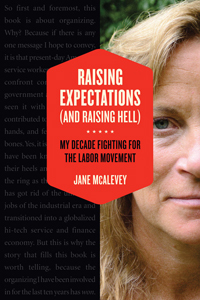 A veteran labor organizer whose tactics have earned her admiration—and condemnation—McAlevey pulls no punches. She says of the current moment: “The only crisis, the only fiscal cliff in this country that anybody, especially the labor movement, should be talking about is the fiscal cliff that Wall Street forced every American worker to walk off in 2008. And by the way, if you’re poor, you’ve been hanging on that cliff forever. On a branch.” That’s the spirit that infuses this memoir/manifesto, which calls for putting the “movement” back into the labor movement. McAlevey argues that unions must make connections to communities and social justice campaigns if they’re going to renew themselves and transform the economy. 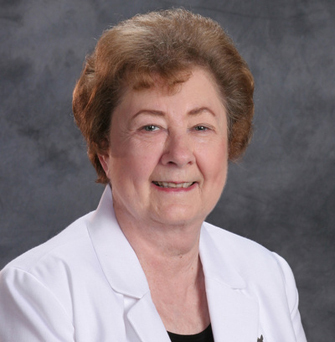 After the 2012 election, she said, “With our breathing room that we have now, we have to totally reframe the crisis.” McAlevey’s prescription is right: raise expectations, and then raise some hell. Founded more than a decade ago as a grassroots, volunteer-run campaign for the legalization of undocumented workers, this Milwaukee-based group came to the forefront when Wisconsin Congressman James Sensenbrenner sought to bar immigrant workers who lacked citizenship documents from getting drivers’ licenses. 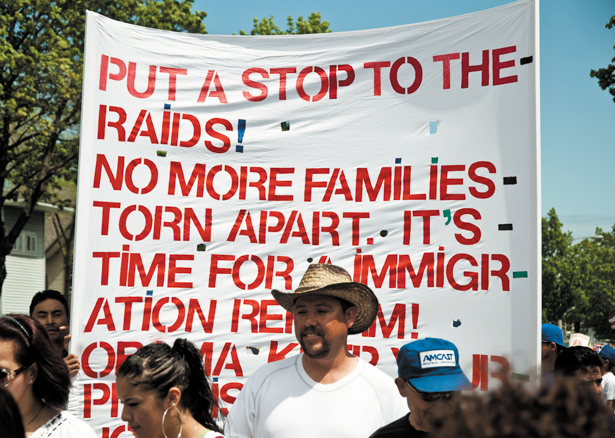 That fight positioned Voces to help lead the mass immigrant-rights marches of 2006. The group has since become a model for activism on economic and social justice. Under the leadership of former newspaper editor Christine Neumann-Ortiz, Voces has allied with antiwar and gay rights groups and placed itself at the center of the struggle to defend public workers and teachers. With the NAACP, it successfully sued to overturn Wisconsin’s voter ID law and got another judge to overturn a redistricting plan that discriminated against Latinos. But the primary focus of Voces is on the toughest fights: organizing and defending immigrant workers. Its campaign on behalf of Palermo Pizza workers forged a strategic alliance with the United Steelworkers and won the endorsement of the AFL-CIO for a boycott of the company’s products. Plenty of Democratic politicians—and even a few Republicans—claim to oppose unnecessary wars and Pentagon bloat. But talk is cheap; votes matter. Peace Action, the grassroots peace network, with chapters and affiliates in states across the country, tracks how members of the House and Senate vote on issues of war and peace, nuclear disarmament, and the military-industrial complex. The group puts the information to use in election years, as Peace Action Montgomery did with its Peace Voting Records for Maryland Representatives project in 2012. The biggest losers of the 2012 election cycle—aside from Mitt Romney and Paul Ryan—were Karl Rove and the billionaires who wasted a fortune trying to peddle bad candidates and worse ideas. But was there a biggest winner in the messaging fight? Absolutely. 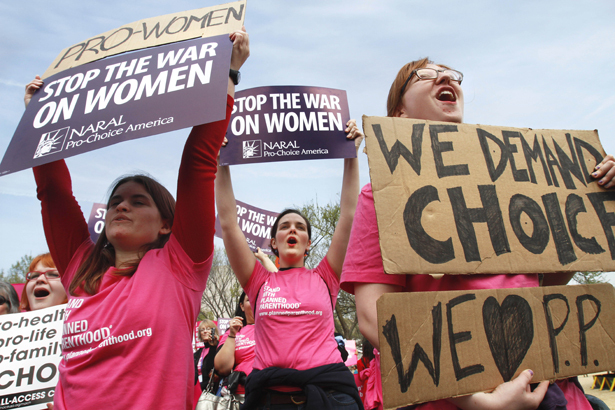 According to the Sunlight Foundation, no group did it better than Planned Parenthood. More than 98 percent of its Action Fund spending was on races that got the desired result. And the PPAF didn’t pick easy contests. The group went into states like Montana, where its smart, effective messaging was credited with moving swing voters to Senator Jon Tester, a Democrat who narrowly won thanks to strong support from women. And while everyone was talking about the extremism of GOP Senate candidates like Missouri’s Todd Akin and Indiana’s Richard Mourdock, the PPAF reminded voters that Romney and Ryan posed even greater threats to reproductive rights. The San Francisco–based affiliate of the International Federation of Professional and Technical Engineers has long been deeply engaged in the local, state and national fights against austerity politics. With more than 8,000 members working as public employees throughout the Bay Area, Local 21 has successfully battled threats to wages, benefits and pensions. This year, Local 21 focused on a series of state ballot initiatives, including Proposition 32, which would have restricted the ability of unions to back candidates and ballot measures while permitting billionaire campaign donors, corporations and Super PACs to keep right on buying influence. Working with much larger unions, including teachers unions, the California Nurses Union, the Service Employees and AFSCME, members of Local 21 poured thousands of hours into a drive to get maximum turnout. And it worked: not only was Prop 32 beaten by a 57 to 43 percent margin, but an ambitious anti-austerity measure, Proposition 30, succeeded at the polls. That proposition proposed new taxes in order to “Reclaim California’s Future”—the coalition of labor, community and interfaith groups that reached out to 1.3 million “new and unlikely voters.” Local 21 turned out the votes that helped secure a 55 to 45 percent win for raising taxes on the “wealthiest 2 percent” and funding essential services. Most Valuable Big Idea: Legalize It! What was once a libertarian pipe dream is now a distinct possibility. People across the country are backing referendums seeking to end the “war on drugs,” at least as it applies to marijuana. 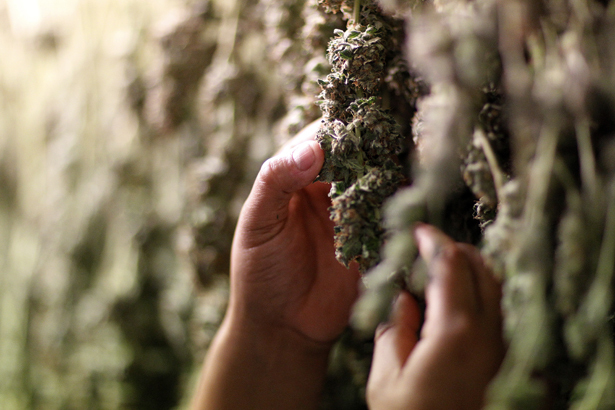 Colorado and Washington voters legalized recreational pot smoking, and Allen St. Pierre, executive director of the National Organization for the Reform of Marijuana Laws, is right to suggest that those referendums have “changed the playing field regarding cannabis prohibition laws in America.” Progressives like retiring Congressman Barney Frank have long recognized the potency of this issue. Federal, state and local policy-makers can now play a crucial role in making legalization more than just a slogan. This may involve some wrangling with the Obama administration, but the first step is to rally support for a measure that Frank (and Texas Republican Ron Paul) proposed that would repeal federal penalties for production, distribution and possession of cannabis. Some of the sharpest members of Congress, like Democrat Jan Schakowsky, are backers. They’ll have to pick up where Frank left off.